Everyday Should be Mandela Day! 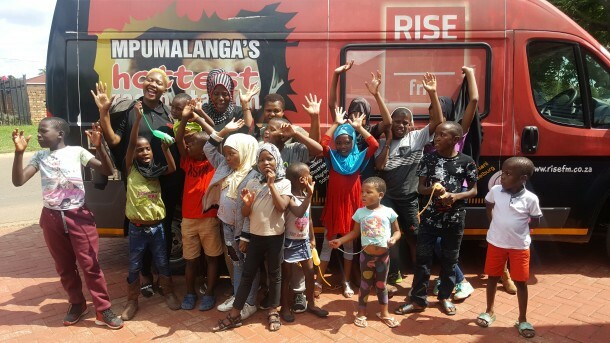 RISE FM in partnership with Heidel Eggs visited 2 orphanages in the Province to spread some love and smiles this Easter. We started the off the day eMalahleni at Madressa Tul-Umar and later proceeded to Michaels Children’s Village eMbonisweni just outside White River. Apart from touching performance’s they rendered for us, we were happy to donate a 3 months’ supply of eggs to each organisation. It’s always a beautiful learning curve to try walking a mile in someone else’s shoes, and lending a hand where possible. 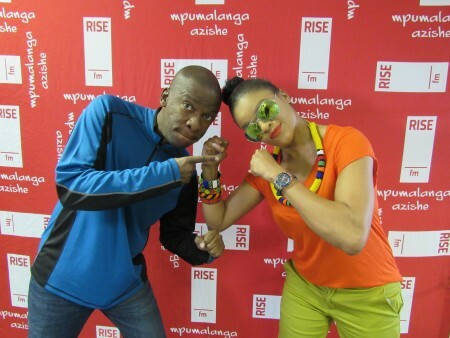 We are truly inspired to do more for the wonderful province of Mpumalanga.